On July 31, 1968, The Beatles had one of the best endings to a business that I know of. When the Apple Boutique in London was not making the money they expected, the gave away the leftover stock and closed the doors. 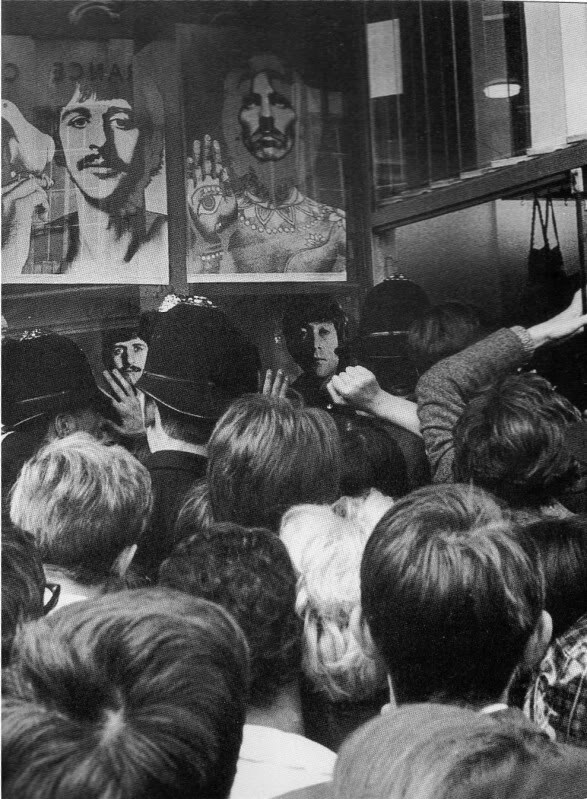 Since this happened in the midst of the summer, fans were in London from all around the globe in hopes of seeing the Beatles. 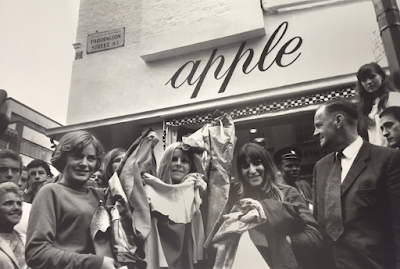 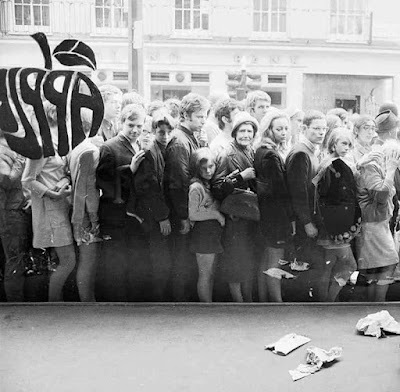 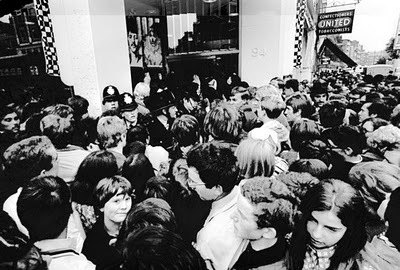 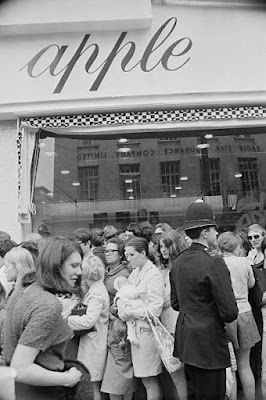 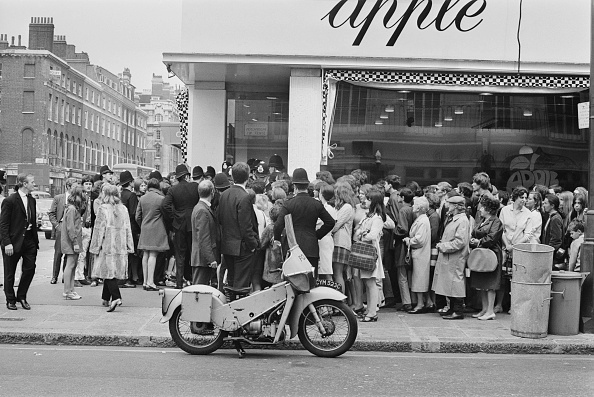 When the news went that the Beatles were giving away things from Apple, they flocked to the shop to take home a souvenir, even if it was just hanger or a piece of carpet (although most fans hoped to take home an actual article of clothing). I thought Nasty blew it up! 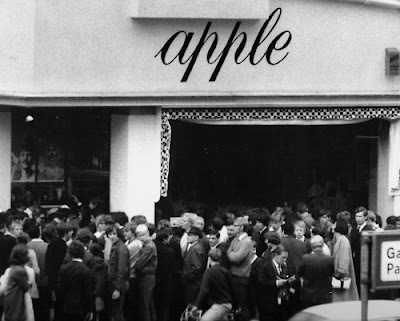 I am shocked and stunned by that statement.